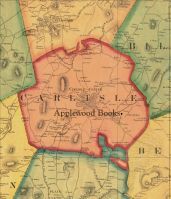 "Written shortly after the advent of new steamships allowing faster travel to the United States, Thomas Fitzpatrick turns his pen to a description of the ‚Äúprincipal States of New England‚Äù -New York, Boston, Philadelphia, and Washington. 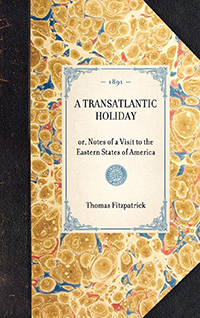 Originally published in 1891, Fitzpatrick aims not only to describe America in relation to her experiment with democracy, but also to lay open the beauty of America to a new class of traveler-those who new technology will allow to undertake transatlantic travel within the limits of short leisure time. 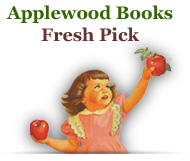 In the mode of an early travel guide, Fitzpatrick's hope is to provide a ‚Äúfriendly‚Äù guide which will induce his fellow countrymen to take advantage of new steamships, with their safer and shorter journeys to the United States, so that they themselves can view the natural beauty of the American continent and man-made achievements of her cities. "